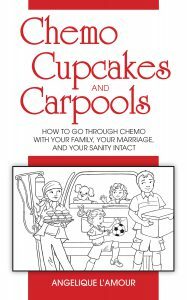 In this book I respond to questions I received during the years since my breast cancer diagnosis –16 questions answered on how to get through this difficult time without making your kids live cancer treatment 24/7. I was determined that my kids get to live their lives with as little change as possible while I started the fight to save my life. Soccer, school plays and field trips all went on as planned though my volunteerism was curtailed while I was in active treatment and I went to bed before they did on many nights. Once I decided to make this information a stand alone book I found myself searching out the people who would help me translate it into the correct formats and upload it to Amazon and other publishing entities. In the meantime I had three more friends either have a cancer scare or get diagnosed and I knew I had to get it out as soon as possible. I found a web designer for my website and launched it. Now to get the word out. It would be terrific if you could share the existance of this book on your social media and tell your doctors and friends about it. You never know when it might be just what someone needs. 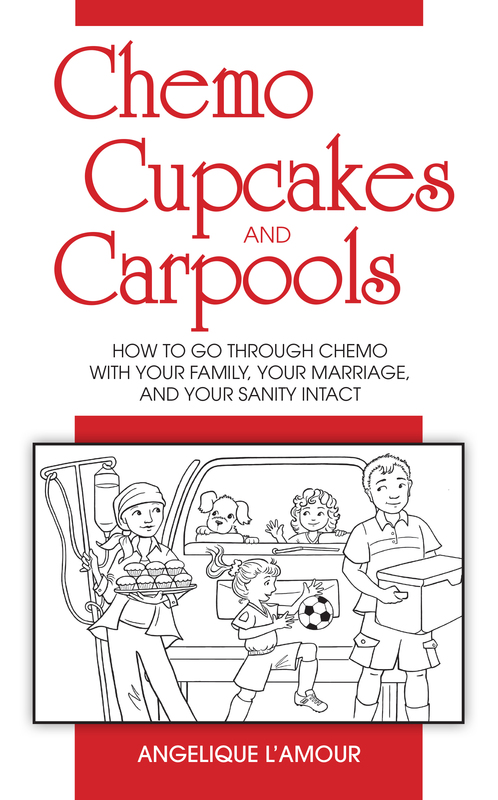 Parents have so much on their plates that adding a cancer diagnosis, breast cancer or any other type, adds to the tipping point of any balanced life.